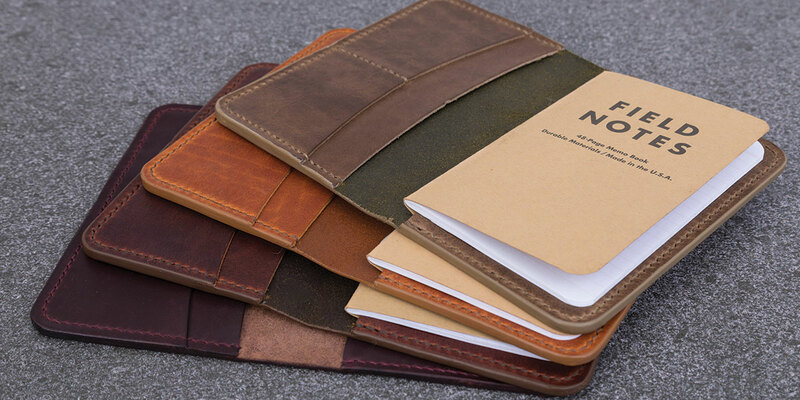 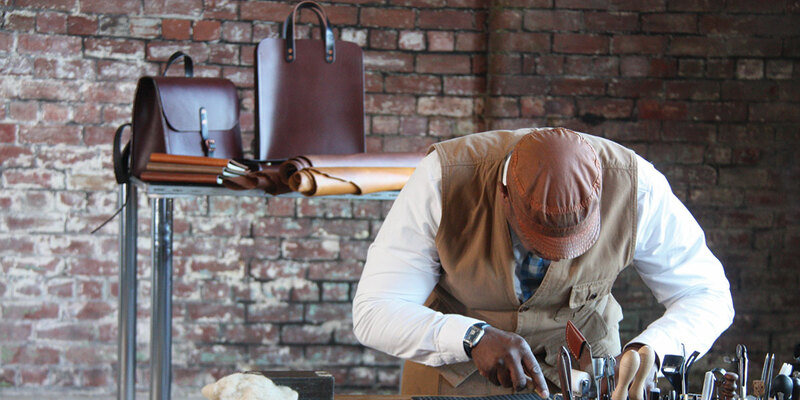 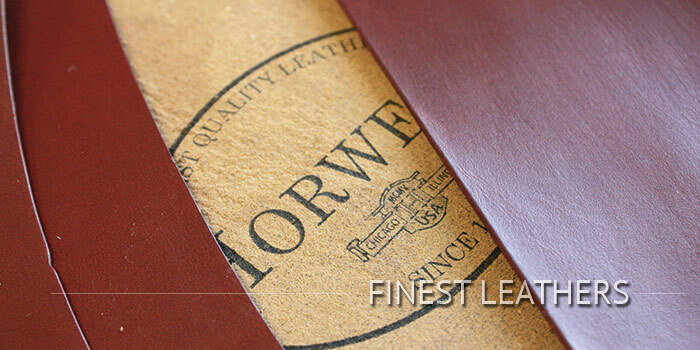 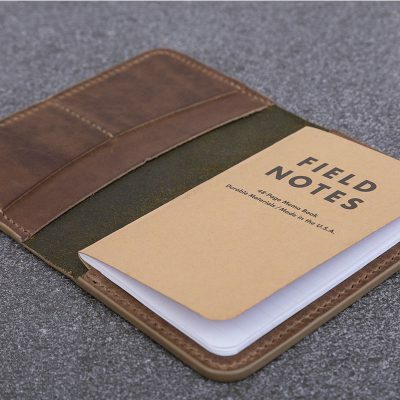 JS-Y Leatherworks design and make premium leather goods, based around an ethos of function, durability and quality. 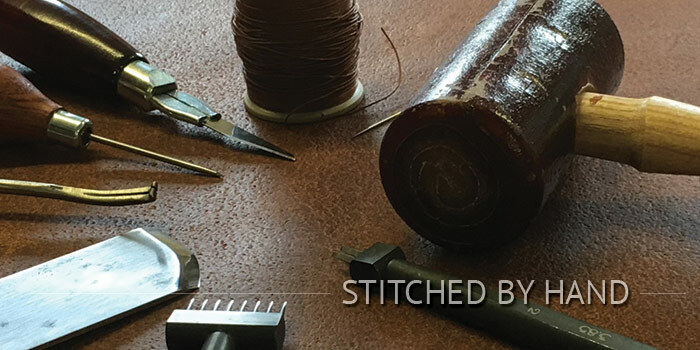 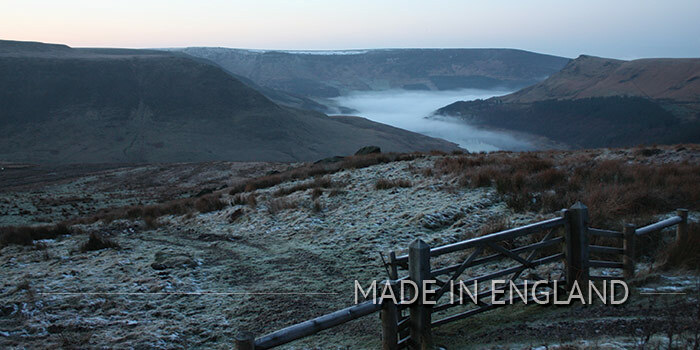 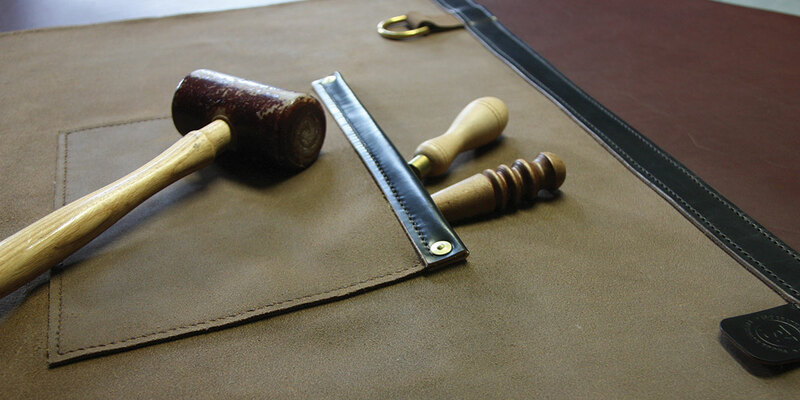 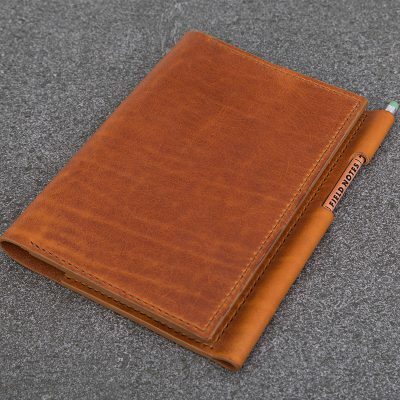 At our leather workshop in the foothills of the Pennines, in England, all items are handmade from start to finish, using traditional methods, hand stitching, high quality leather and choice fixings. 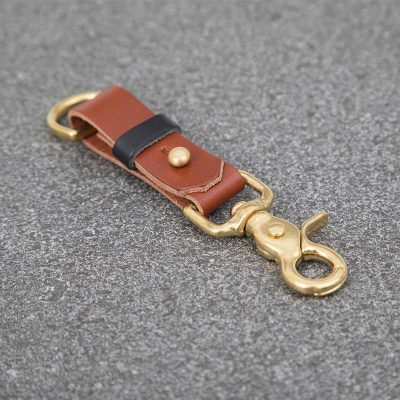 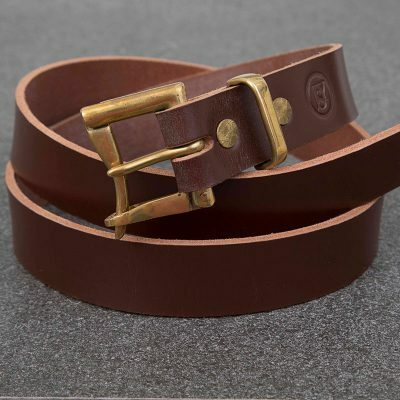 Designed for everyday use, JS-Y Leatherworks items will age with character and beauty and should be taken with you on your journey…of life and love.